As a licensed Dentist in New Jersey and Pennsylvania Dr. Seth works with our patients so they can achieve and maintain a beautiful smile and healthier gums and teeth. He takes the time with our patients to explain their treatment options and inform them of additional preventative care. 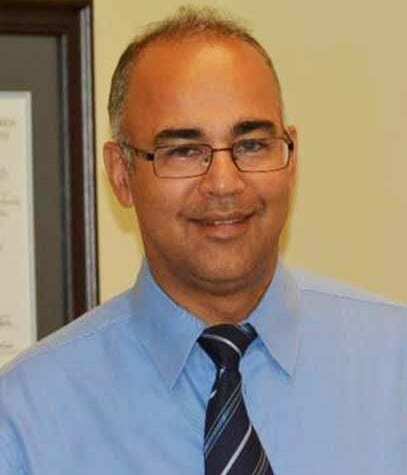 Dr. Seth is a graduate of Dalhousie University BSC, University of Toronto MSC, Boston University DMD, Harvard University Extension School CSS, and was a Clinical Instructor at Harvard School of Dental Medicine and is presently a Clinical Instructor at University of Pennsylvania. Dr. Seth has completed a Fellowship in International Congress of Oral Implantology and has done over 350 hours of education in the field of Dental Implants. received his DMD from Temple University, where he was awarded a scholarship for scholastic achievement and served as president of his class. He graduated from the University of Notre Dame with a Bachelor of Science degree, double majoring in Science-Business and Chinese. He lived a number of years in China and graduated high school from the International School of Beijing. 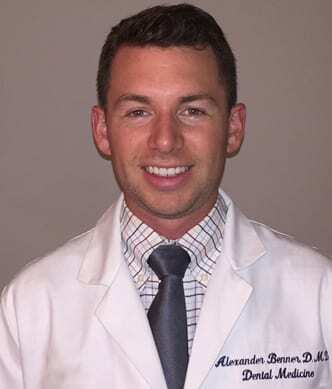 Dr. Benner furthered his education at one of the country’s foremost residency programs, Abington Jefferson Hospital, Abington, Pennsylvania, gaining extensive experience in treating medically compromised patients, implant dentistry, cosmetic dentistry, and complete oral rehabilitation cases. Striving to provide the highest level of comprehensive dental care to his patients, Dr. Benner continually pursues education in the latest minimally-invasive and conservative surgical and dental techniques. In his free time Dr. Benner is an avid tennis player and outdoorsman. He enjoys coaching and mentoring a middle school boys’ rowing program in faith, discipline, and excellence. He also sneaks out on motorcycle rides whenever possible.